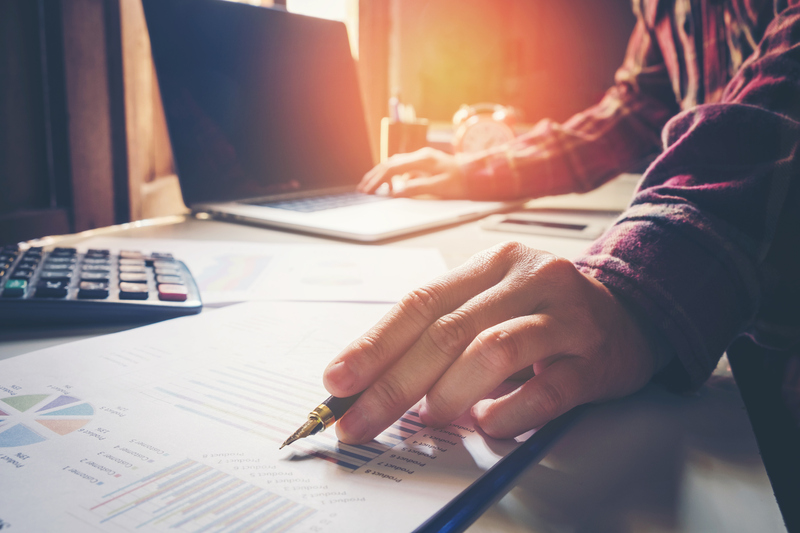 A core specialty of our firm is the preparation of tax returns for individual taxpayers and small businesses, including C Corporations, S Corporations, Partnership’s, LLC’s, Sole Proprietorships, Trusts and Estate tax returns. We prepare Federal , State and local tax returns for businesses in various industries, including manufacturing, service, banking, retail, farmers, oil & gas, nonprofit, medical providers, and many others. We help save you time, money and stress. We process payroll for our small business clients, including preparation of all required Federal, state and local reports. We offer several levels of accounting services for our small business clients, including compilation of Financial Statements. We work with our clients to determine the custom level of service that best fits their needs. We support and service several accounting software programs, including QuickBooks and ACS.